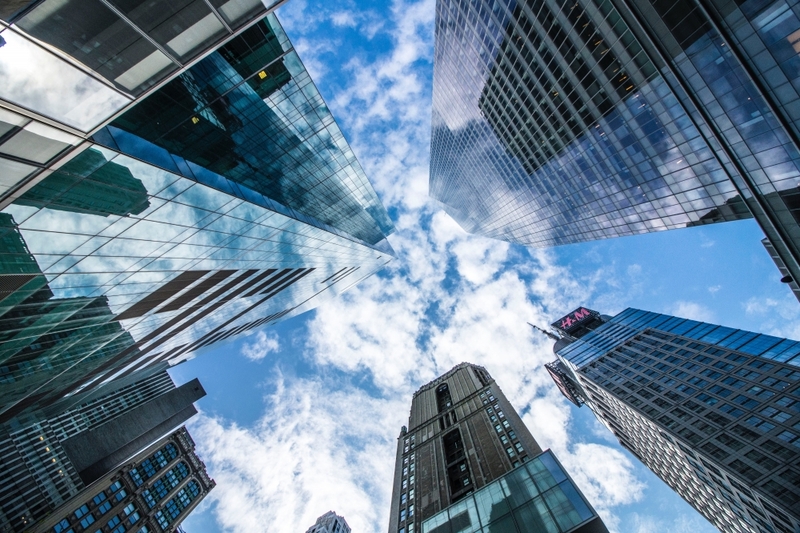 The U.S. Chamber of Commerce’s Global Innovation Policy Center (GIPC) on February 7, 2019, released its International IP Index, “Inspiring Tomorrow,” which assesses the intellectual property (IP) environments of 50 world economies. Covering all forms of IP, the report highlights movement in almost half the Index economies over the last year. The Index evaluates the IP infrastructure in each economy based on 45 unique indicators, which are critical to the growth of effective IP systems. The indicators span 8 categories of IP protection: patents, copyrights, trademarks, trade secrets, commercialization of IP assets, enforcement, systemic efficiency, and membership and ratification of international treaties. Over the past year, IP has taken center stage in international key trade discussion. The ongoing trade dispute between China and the U.S. brought much-needed attention to long-standing challenges that are holding back global investment in IP-intensive industries. Additionally, the United States-Mexico-Canada Agreement (USMCA) laid a foundation for 21st century IP protection in free trade agreements. The agreement included a number of beneficial provisions, including 10 years of regulatory data protection for biologics, criminal sanctions for trade secrets theft, and ex officio border enforcement for counterfeit goods in-transit. The 2019 Index also shows progress in developing countries. 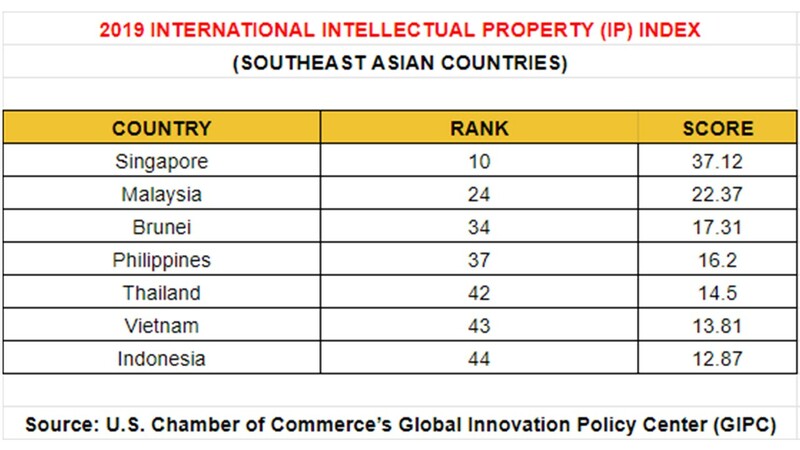 While there is still much room for continued improvement, India experienced its second consecutive year of growth in the IP global ranking, jumping eight places from 44th to 36th. In Latin America, Mexico and Argentina’s overall scores increased substantially as a result of positive IP reforms, signaling a rising focus on global competitiveness in the region.